The University has entered into a partnership with a company that seeks to discover medicines to address significant unmet medical needs. 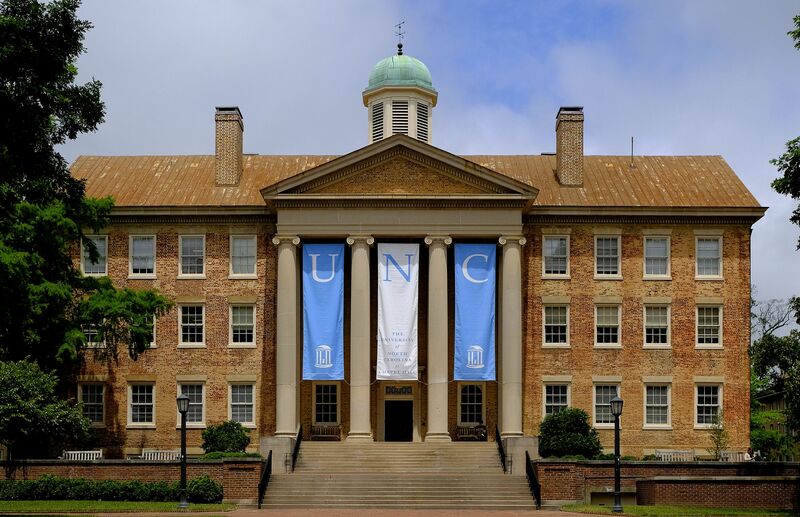 UNC and Deerfield Management have created Pinnacle Hill LLC, in which Deerfield has committed $65 million of targeted funding and to provide drug development expertise in support of promising new drug research across a range of therapeutic areas. Research and development conducted at Pinnacle Hill will be supported by funding, drug development guidance, project management oversight and business strategy to try to improve and accelerate the product development process and allow founding scientists to concentrate on their research. Pinnacle Hill will focus on drug research projects that are approved and directed by a joint steering committee comprised of members from UNC and Deerfield leadership teams. Each selected project has the potential to receive funding to support investigational new drug enabling studies. The inaugural UNC members of the joint committee are Terry Magnuson, vice chancellor for research and the Sarah Graham Kenan Professor of genetics; Dhiren Thakker, Distinguished Professor and interim dean of UNC’s Eshelman School of Pharmacy and interim director of the Eshelman Institute for Innovation; and Blossom Damania, the Boshamer Distinguished Professor of microbiology and immunology and vice dean for research in UNC’s School of Medicine. Projects selected for support through Pinnacle Hill will receive a development plan with funding to support further research across the campus. The Eshelman School of Pharmacy and the School of Medicine, as well as institutes including UNC’s Lineberger Comprehensive Cancer Center and the Eshelman Institute for Innovation, have drug discovery teams and core resources to support the development of therapies to treat a variety of unmet medical needs. Deerfield may make additional capital investments in successful projects. Profits from successful projects, if any, will be shared by Deerfield and UNC. Deerfield, an investment management firm that works to advance health care through investment, information and philanthropy, manages more than $8 billion in assets and funds all stages of company life cycles in health care with variations on instruments used. By partnering with academic institutions to advance early stage research projects, Deerfield provides support to develop an expeditious path from concept to commercialization and continues to fund the projects as they become startup companies and beyond. Deerfield has established collaborations with a number of schools, including Vanderbilt, Johns Hopkins, Harvard and Northwestern universities and the Massachusetts Institute of Technology. Deerfield also provides company formation services and analytical health care-specific research, such as primary and secondary market research, biostatistics for clinical trial development and epidemiology, and managerial and drug development expertise. The partnership will be launched at an event hosted by the University and Deerfield on Oct. 30 at The Carolina Club.